Its a common question we get asked and one that can be answered simply. 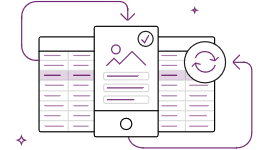 To keep things nice and straight forward Microsoft PowerApps allows you to create Modern Applications for Data Capture and Data Analysis using a straight forward WYSIWYG design studio. 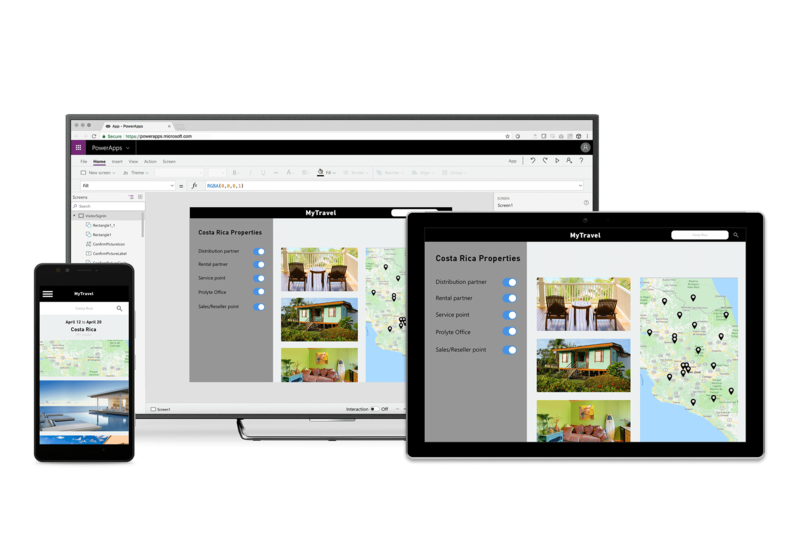 PowerApps can be connected to more than just SharePoint it has a vast amount of Data Connections including SQL, OneDrive, Excel, Salesforce, Oracle and much much more and PowerApps can Read and write data from these connections using Built in Forms and Galleries. Data is at the core of most apps, including those you build in PowerApps. Data is stored in a data source, and you bring that data into your app by creating a connection. The connection uses a specific connector to talk to the data source. 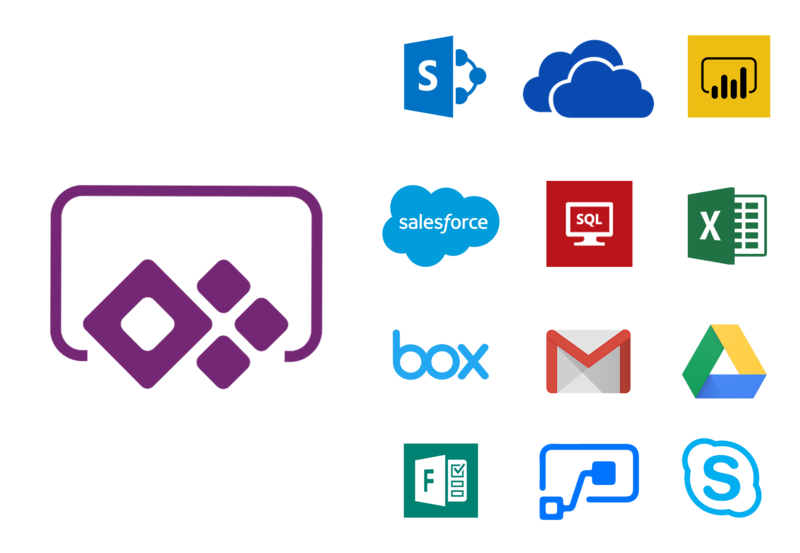 PowerApps has connectors for many popular services and on-premises data sources, including SharePoint, SQL Server, Office 365, Salesforce, and Twitter. Your connectors can be used to Submit Data or Retrieve data however each connector is unique and its always worth researching your chosen connector first to understand its full capabilities. During our course we will use SharePoint, Office 365 Users, OneDrive for business and Excel Connectors. We are SharePoint Specialists so during the course we will focus on using Microsoft PowerApps with Microsoft SharePoint as this is what most of our clients have required. We begin our course by showing delegates what Custom Forms are and how to build them use them within the SharePoint Modern Interface and then we move onto Canvas Apps and how to build and use them on mobile, tablet and for use within SharePoint Pages using the PowerApps Web Part in Modern Pages. These both use SharePoint as the primary data source and have become very popular and teaching both will provide you with some key building blocks to decide what one you need for you and your organisation. Audience : This course is aimed at the more experienced SharePoint User looking to use PowerApps within SharePoint Online. Course Description : This is a two day course covering the basics of how to use Microsofts PowerApps feature for SharePoint within Office 365. The course is instructor lead which will be delivered onsite using your own SharePoint system or using Standsure Technologies training environment so the delegates get the most from their training with a more hands on experience. The training course demonstrates how to create and build PowerApps and Integrate into SharePoint Online within Office 365. Further Learning : This course can be run in conjunction with the SharePoint Online Flow Course which is our Office 365 & SharePoint online PowerApps and Flow Course.